all advertising outside the home is considered Out of Home. view the 1 minute 40 second video of the 'Most Dangerous Street'. 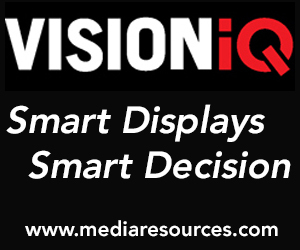 digital signage and out-of-home related M&A and investment activity will intensely accelerate from this point forward.